Rezenerate NanoGlobes are here! 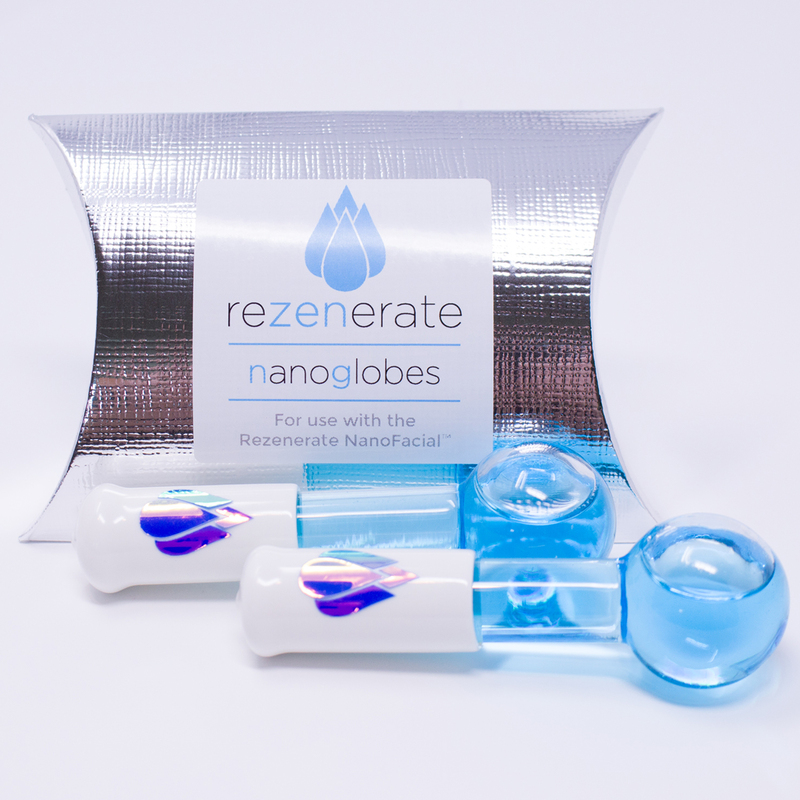 The newest addition to the Rezenerate NanoFacial, our NanoGlobe ‘Zen’ Massage portion of our updated signature NanoFacial is influenced by the pressure points of Japanese acupressure therapy, principles of Yoga facial exercises, and the cool touch of Cold Therapy. NanoGlobe ‘Zen’ Massage techniques firm and tighten the underlying muscles and reduce fine lines on the face. They also help to eliminate redness, oxygenate skin, stimulate nerves, reduce pores, and sooth the skin. Additionally, Cold/Ice therapy preserves telomere length which is correlated to longevity, quality of life (QOL), and slowing down the aging process. Made from Pyrex glass and containing an antifreeze solution, these little gems are as durable as they are practical. Clean your NanoGlobes with alcohol and store them in the freezer, ice box, ice bowl or cool water. 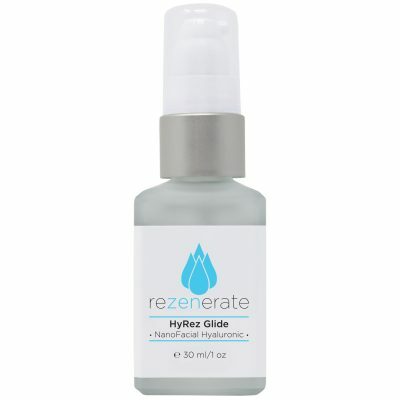 It is a highly beneficial, relaxing, and spiritual ending to a Re’ZEN’erate NanoFacial!